Driving under the influence is more than motorists impaired by alcohol while driving. You can be charged with DUI if you drive under the influence of a drug. Having any controlled substance in your system, in fact, whether it be prescription or illegal, while operating a motor vehicle, is a crime. In a DUI arrest involving alcohol, blood alcohol content can be tested. If it is at or above a certain level (.08% in Arizona), a DUI citation is given. A drugged DUI charge is made when a drug is detected in a blood or urine test. 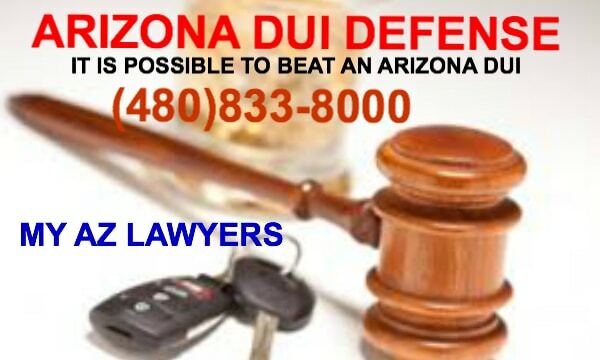 My AZ Lawyers Mesa DUI attorneys will protect your rights if you have a DUI charge involving legal, prescribed medication or an illicit drug. 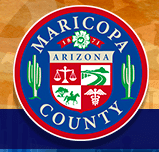 Our attorneys have experience developing strategies and defenses for clients in Mesa faced with this serious charge. Our DUI team and law firm will dedicate our efforts to provide you with the best legal representation in order to achieve the best possible outcome for your case. Drug DUIs based on marijuana are not uncommon in Arizona. 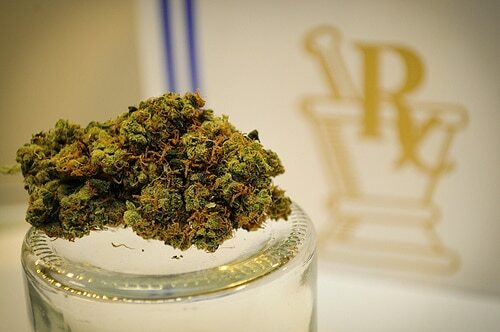 With the ability to qualify and receive a medical marijuana card in Arizona, individuals who take this drug and drive may be arrested for DUI. Even if the person possesses the medical marijuana ID, if they show any impairment while operating a vehicle, may be arrested. Arizona has a zero tolerance for driving under the influence. Some common drugs that may lead to a DUI if a driver appears display impaired driving include over the counter medications. Cough medicines, allergy medications, sleep aids, and cold medicines are examples of OTC drugs. Also included: pharmaceutical prescriptions such as antidepressants, pain meds, sedatives, muscle relaxants, or antihistamines. Yes, technically even a medication prescribed legitimately by a doctor falls under the drug category. And, of course, any illegal drugs found in your system such as marijuana, heroin, cocaine, PCP, LSD, or ecstasy would constitute as an illegal offense. How does it happen, you ask, that a person who takes a drug prescribed to them, could be arrested for DUI? One woman taking a prescription medication one day ignore a stop sign on the commute to work, and gets pulled over. If that prescription medication has any effects such as “may cause drowsiness,” it is considered a potentially impairing drug. And if the woman makes a comment about her prescription never causing her to be distracted before while driving, an officer will probably pursue a DUI arrest. Anyone arrested for DUI of a legal prescription drug will face the same penalties as any other DUI charge. Penalties for repeat offenses also apply, regardless of the substance involved. If you have had a previous alcohol related DUI, then get arrested for driving under the influence of an impairing prescription drug, you will be prosecuted at the level of a second-offense DUI in Arizona. A first-time offense for driving under the influence of a prescription medication has serious penalties. If an arrest results in a conviction, The consequences include mandatory jail time, fines, completing a MVD-approved program/class, community service, suspended driver’s license, and a required installation of an ignition interlock device. Similar to an alcohol-related impaired driving conviction, a DUI associated with drugs will no doubt generate higher insurance rates. What was once called drunk driving (implying alcohol), then driving while intoxicated, is now “driving under the influence”. No more does a DUI automatically mean impaired by alcohol. Many Arizona residents might assume that “don’t drink and drive” does not equal “don’t take your prescribed medicine and drive.” This may lead to a very serious and very unwanted drug DUI charge. Mesa Marijuana DUI Attorneys Driving While Intoxicated, What’s with all the Letters? Affordable Mesa DUI Lawyers Top States Where Alcohol and Drugs Cause Traffic Fatalities Taking a Fresh Look at Medical Marijuana and Driving Facts in Arizona! 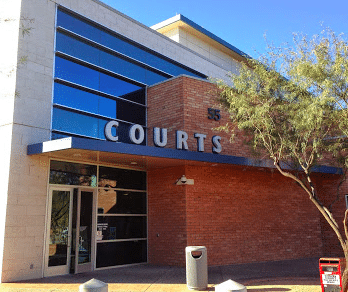 DUI Attorney Mesa, Arizona Affordable Criminal Defense in Mesa Mesa DUI Attorneys What penalties am I facing if convicted for a DUI in Arizona? Can a Person be Arrested for DUI Without Displaying Any Signs of Impairment?